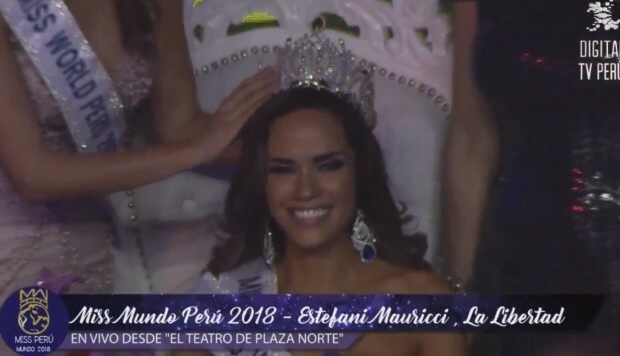 25 year old Miss La Libertad, Estefany Mauricci was crowned Miss Mundo Peru 2018. Estefany was third run-up in Miss Universe Peru 2016. She will now go to compete in Miss World 2018 on December 8th in Sanya, China.